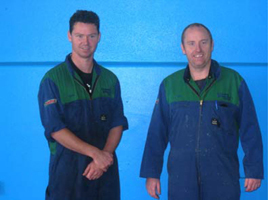 Whether you have an automatic or manual transmission – we do the lot! 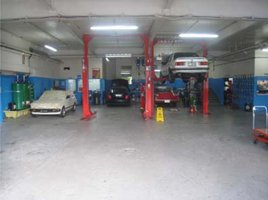 Transmission servicing, repairs and reconditioning are also part of the service that we provide. 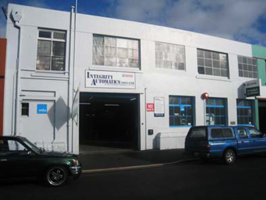 We will explain clearly what is wrong with the car & what repairs are necessary – NO JARGON!